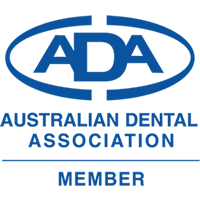 With the Mornington Peninsula as my home I have a long term commitment to care for you with the highest quality dental care. Our dental services are delivered with a comfortable, personalised and gentle manner. Because I care for the community where I have lived with my wife and two daughters for over 20 years, you can be assured that you will receive caring, consistent quality dental care. preventative treatment including periodontal or gum care. cosmetic treatment - white fillings and crowns. Phone our friendly reception staff on 5974 3699 to make an appointment. Our surgery is located in Suite 3, 4 Langrigg Ave Mt Martha, alongside the medical and pathology clinics.